Everyone can enjoy a paragliding tandem flight, young and old, without any age or weight limit. It’s only a matter of will. A few steps to take off… and just enjoy a beautiful flight above Annecy and its lake. An exceptional panorama lies in front of you! Lake Annecy, surrounded by the Aravis mountains and the Bauges massif. For groups, there are different flight instructors available so that you can share your flight experience. We will take off either from the Col de la Forclaz or from Planfait (above Talloires). 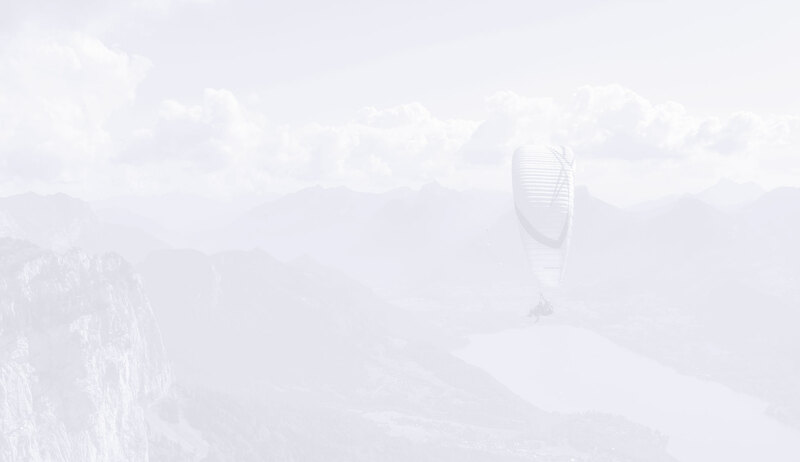 This decision will be made by us, depending on the weather conditions, to offer you the best paragliding flight. Make a friends dream come true by offering him a tandem flight or a course.